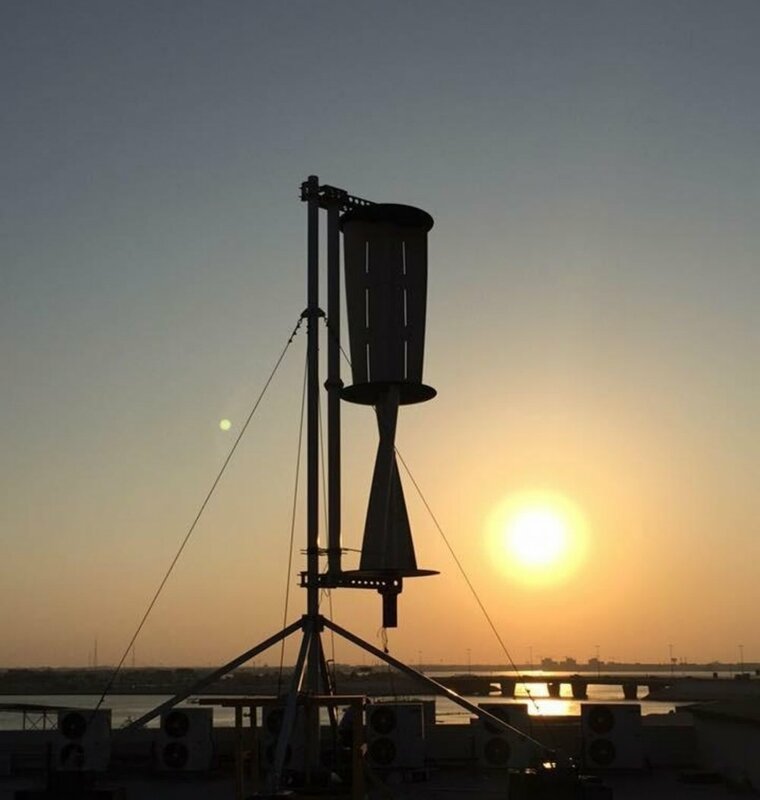 The result is a seamlessly integrated solution for managing, storing, and delivering energy from multiple sources to service sole or multiple-purpose energy needs off-grid. ...but with operating costs as high as $0.55/kWh, having the right power system is crucial. A single diesel-powered BTS can consume as much as 20,000 liters of imported or diverted diesel per year, costing as much as $40,000 and spewing as many as 50 tons of carbon emission into the atmosphere. For many owners and operators, energy is the single largest cost item of operating a BTS. The HPS combines wind, solar, and other energy sources and integrates power management and battery storage in a safe, stable, and reliable manner to achieve economical production, storage, and delivery of energy while addressing the unique need of the telecommunications industry for “five-nines” or 99.999% up-time reliability. The result is a solution that reduces or eliminates reliance on diesel or other hydrocarbon generators, their fuel and their maintenance. Windstrip, with its capital partners, is also able to provide lease and term financing to qualified telecom or tower operators, thereby providing the option of converting a favorable CAPEX proposition into a straight OPEX proposition. 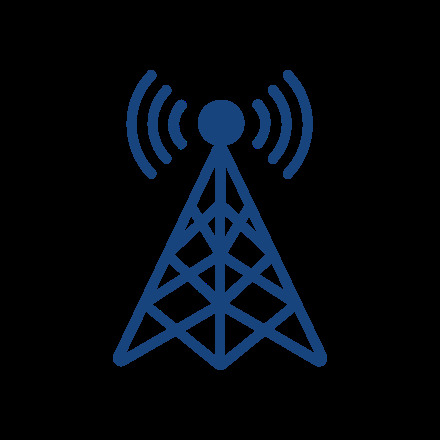 Our initial focus is on the global telecommunications industry, but we'll continue leveraging our technology in a number of innovative ways.